Be authentic. Do what’s right for you. 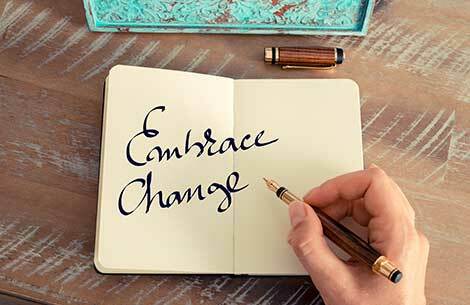 Ensure actions are consistent with thoughts and feeling. Set goals in harmony with your purpose. 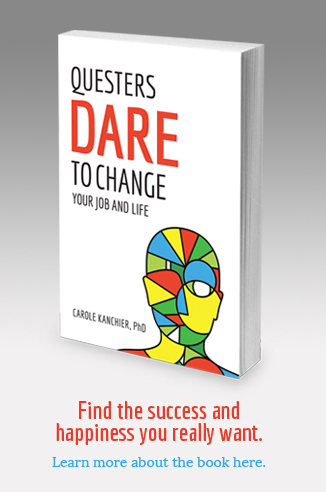 Questers Dare to Change Your Job and Life shows how to embrace change. www.questerdaretochange.com. Energize Your Career in 2019!